A gorgeous and inspiring tribute to George H. W. Bush’s life and legacy. George H. W. Bush heeded the call to patriotism, the summons that he so keenly urged a new generation to pick up as “a thousand points of light.” He served as a congressman, an Ambassador to the United Nations, Chairman of the Republican National Committee, Chief of the U.S. Liaison Office to the People’s Republic of China, Director of Central Intelligence, Vice President, and, of course, the 41st President of the United States. Later, he became the first former U.S. president since John Adams to see his own son take the Presidential Oath of Office. 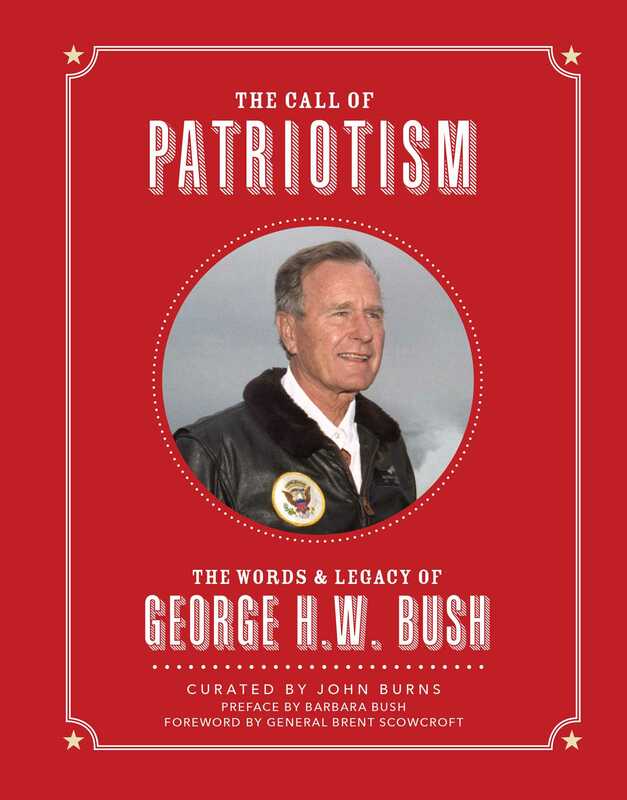 The Call of Patriotism reflects the wit and wisdom of a life extraordinarily well-lived—of one patriot’s place in the tides of history.